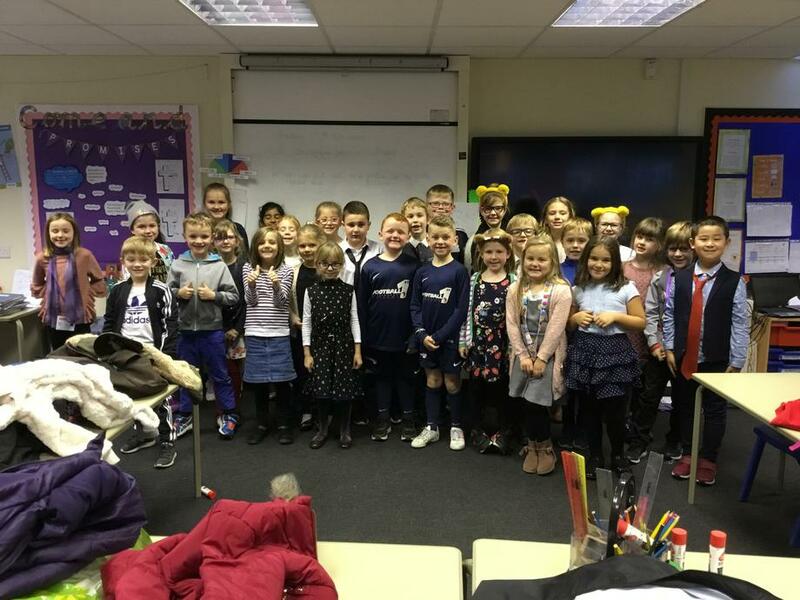 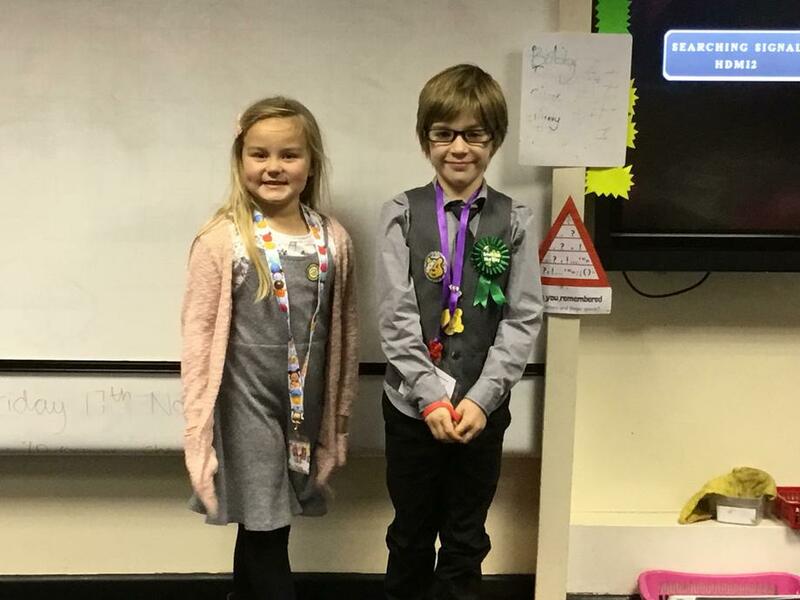 Today the children enjoyed coming in to school dressed as teachers and teaching assistants to raise money for Children in Need! Miss Beesley and I were flattered to see a few mini- Miss B’s in class alongside us today! 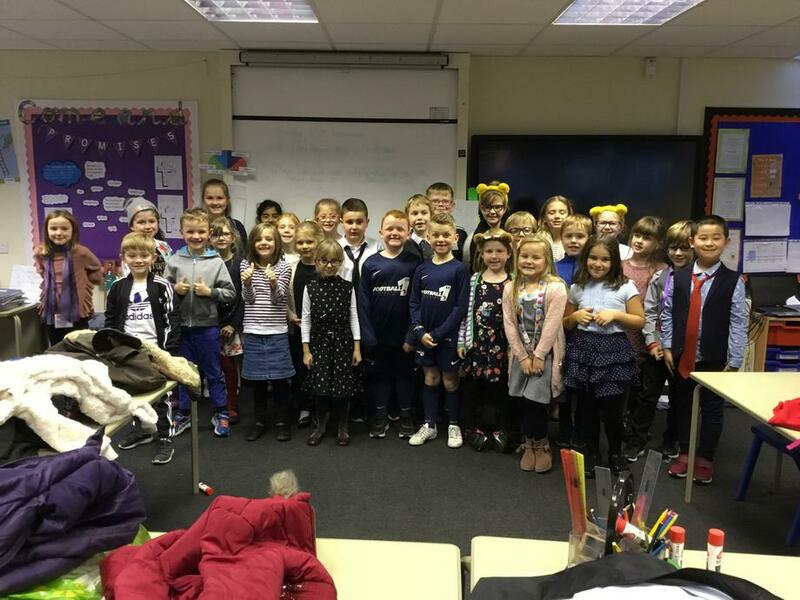 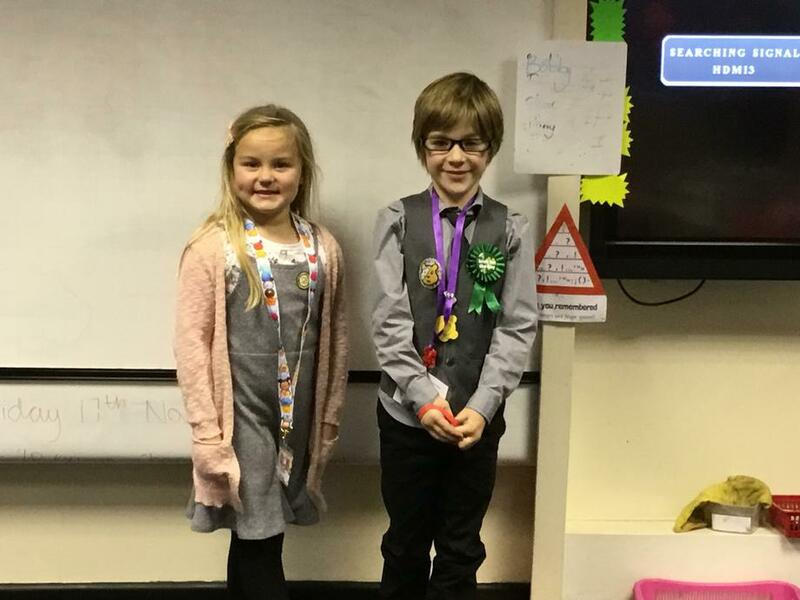 Well done children, I am sure we have raised lots of money!